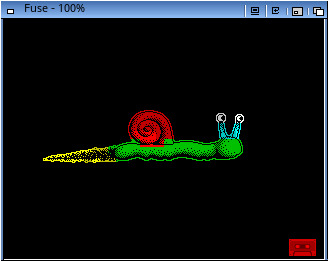 Description: MorphOS port of FUSE realized by Q-Master^AmiRUS. 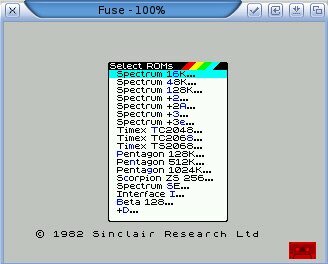 * Accurate Spectrum 16K/48K/128K/+2/+2A/+3 emulation. * Runs at true Speccy speed on any computer you're likely to try it on. * Support for loading from .tzx files, including accelerated loading. 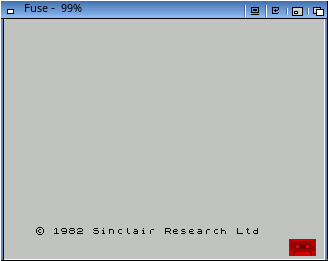 (including Kempston, Sinclair and Cursor joysticks). * Emulation of some of the printers you could attach to a Spectrum. ZXATASP, ZXCF, Beta 128 and +D interfaces. a (much) nicer user interface under X.
Fuse requires version 1.1.42 or later). itself. 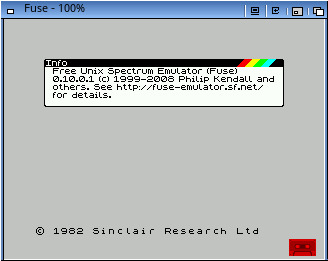 See http://fuse-emulator.sourceforge.net/ for details. will compile on OS X 10.3 (Panther) or later. --with-fb	Use the framebuffer interface, rather than GTK+. --with-sdl	Use the SDL interface, rather than GTK+. --with-svgalib	Use the SVGAlib interface. --without-gtk	Use the plain Xlib interface. replacements for all the routines used by Fuse. be searched for the libraries needed by Fuse as well. 'configure' for the first time. a set of Xcode projects for libgcrypt, libspectrum and Fuse itself. and contains much of the information listed here. for details on how to subscribe and the like.